This colloquium discusses methods and strategies for the implementation of linguistics and language science outreach activities. Outreach activities aim to engage the broader public with current research in order to improve lay understanding of the scientific study of language (e.g., Wagner et al., 2015). 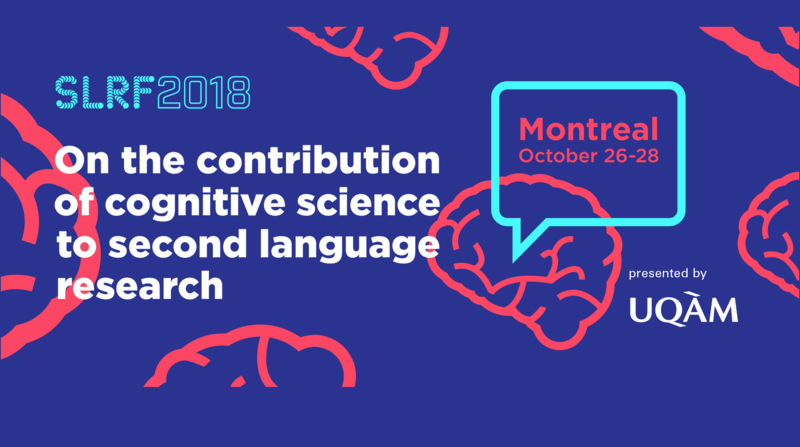 For second language research in particular, outreach activities can bridge the gap between academic interests and public understanding and interest, thereby helping to combat misconceptions about bilingualism and language learning, empower minority language communities, and extend the reach of our research findings. This colloquium will bring together established researchers to discuss these topics and provide timely insights for establishing and maintaining outreach activities for language researchers. Specifically, the colloquium presents four distinct approaches from universities that have been successful in linguistics outreach. Each talk presents on different outreach contexts, partnership strategies, and methods for public engagement. The specific contexts are: (1) a multilingual elementary school, (2) events and activities that bring high schoolers into the university research setting, (3) integrating a research lab in a local science museum, and (4) higher-stakes collaborations with local government, a non-profit organization, and national media. Thus, the colloquium offers a detailed perspective that is diverse in the institution, subfield of language science, and type of partnership represented. As such, it will serve as a strong foundation for discussion on outreach opportunities in linguistics in a variety of settings.